/ What Does Your Agency Specialize In? What Is Your Agency Known For? What Does Your Agency Specialize In? What Is Your Agency Known For? The above is a very interesting quote and quite timely. During a conference call with a company founder yesterday they shared their need to hire a public relations agency. They had turned to PR In Canada to help them find an agency that would be the right fit. Having spent many hours in conversations and thousands of dollars working with a few agencies they were left disgruntled with the results to date. They had mentioned a few agencies they had worked with and right away it became quite evident why they did not see business results? You would think that everyone (both agency and brand side) would understand and agree to this, unfortunately some agencies will promise results regardless of whether they have expertise and experience in the area the client is focused on. How deep is a PR agency’s roledex media covering a specific vertical? What is the strength of the team handling the account? 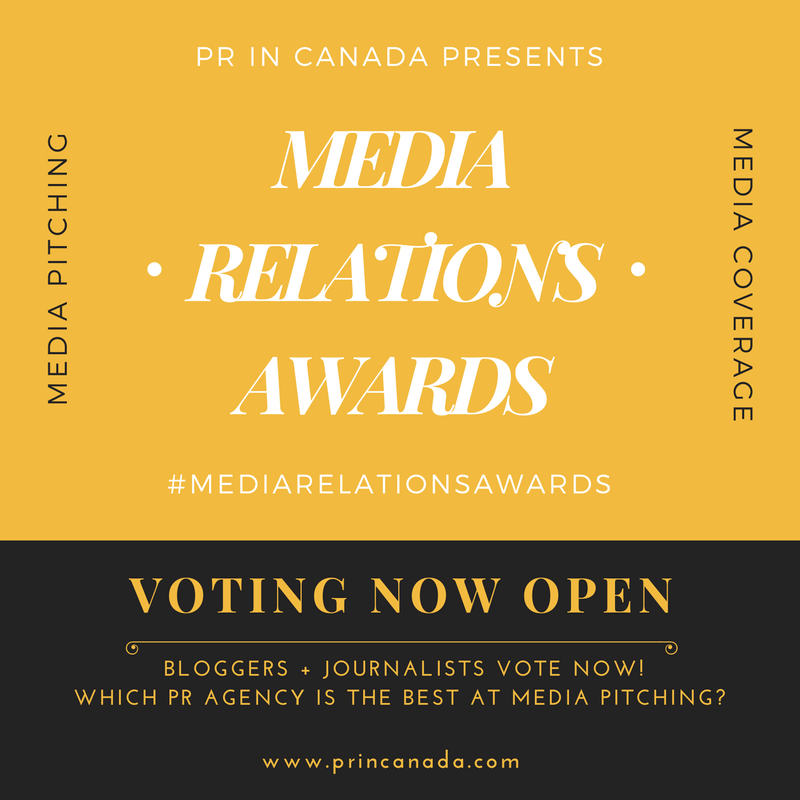 Someone else approached us a few weeks ago which triggered my posting of the following to Facebook, “Which agency has the largest #governmentrelations practice in #Canada? #agencylife #publicrelations” A flood of comments and recommendations came back, some obvious names and others that unfortunately left more questions than answers for a number of people. 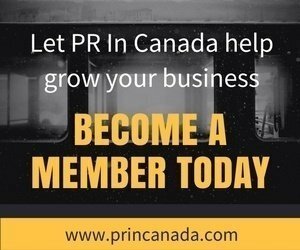 Brands want a strong ROI on the dollars they invest in a communications plan, and when they do not get it they turn to organizations such as PR In Canada to find a new agency. In the coming months you will start to notice changes to our offering and more tools that will help brands find the right agency partner.